Smartphones are proved to be the most popular gadgets we used. We’re all addicted to our smartphones. We’re frequently downloading apps to run on them, trying to know how to get their batteries to last as long as possible, and working to make the most of the storage capacity we have. While we all love and spend hours of with the phones we have, most of us may be a little bit interested in the technology and features we’ll get the next time we upgrade our phones. It seems like Even within the next 3-4 years, new smartphones will gain all kinds of exciting new features that most of us wouldn’t have imagined a couple of years ago. Especially if you hadn’t upgraded to a new smartphone in 2016, you’re probably interested in which new smartphones will be released in 2017 and what features you can expect if you buy a new phone from one of your favorite smartphone brands. Read on to check out some of the most exciting smartphones coming out in 2017 and know what you could get for your price. BlackBerry Mercury, probably launching in 2017, will feature a physical keyboard like the previous BlackBerrys . The keyboard reportedly won’t be concealable, and the device is expected to feature a 4.5-inch screen with full HDresolution and a 3:2 aspect ratio. The body will reportedly be built of aluminum, and the device will be powered by the Qualcomm Snapdragon 625 and 3GB of RAM. It is also expected that the device will feature 32GB of storage, a 3,400mAh battery, an 18MP rear-facing camera, and an 8MP front-facing camera. It will priced at It will be priced at about $200 -$300 USD. 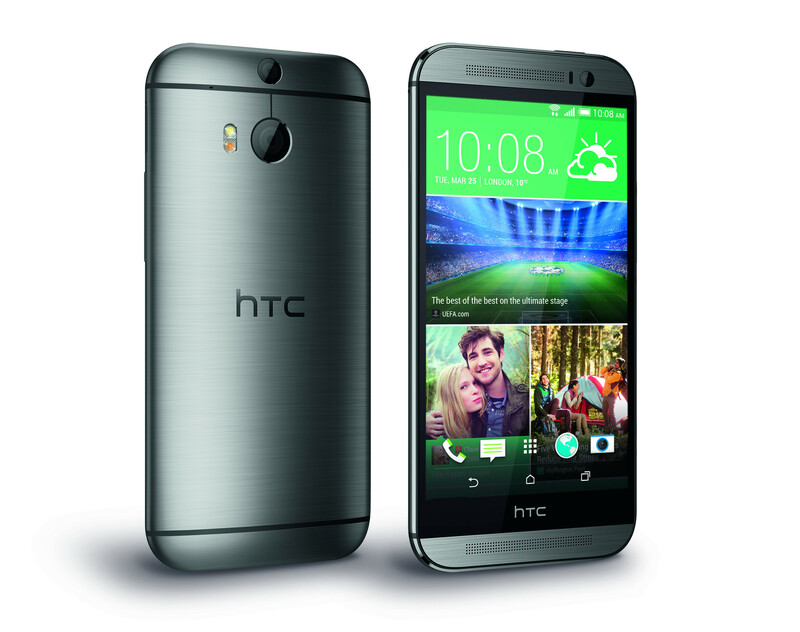 The HTC come back into the market in 2016 with its flagship model called HTC 10 and it was something of a reinvention for the brand, sporting a new design, boasting new features and upgraded specs. But in some ways it was still not enough of a change, and still lacked something. That’s not to say it isn’t a great phone, but it’s not quite the knockout hit it could have been, while there are a number of areas where there’s room for improvement. HTC 11 will have a 12MP rear camera and a 8 MP front camera. The phone will come with a Qualcomm Snapdragon 835 chipset under the hood as well as 8GB of RAM and 256GB of internal storage.It will be priced at about $580-$600 USD. The LG G6 will be the next installment in LG’s High-End smartphone series. 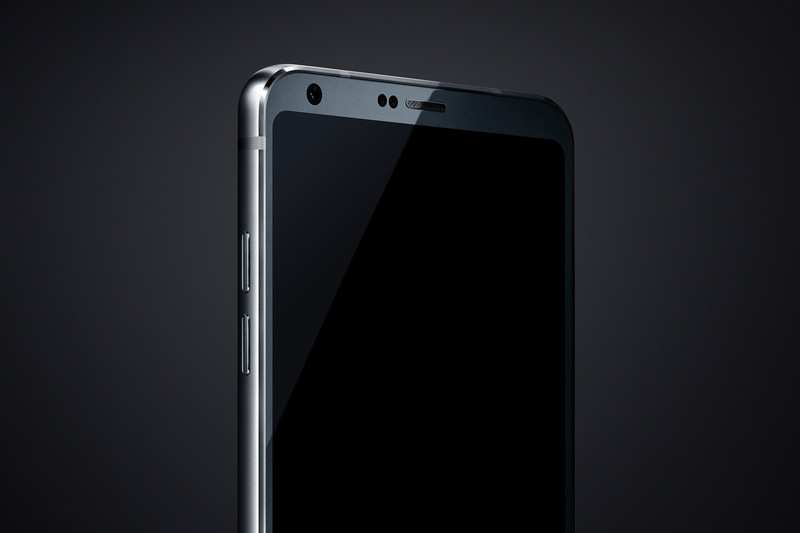 Rumor has it that the LG G6 may be a larger phone than its predecessor, and that it may feature eye-sensing technology, waterproofing, and a new array of health-tracking sensors. The phone is also expected to work seamlessly with the company’s latest smartwatches and virtual reality devices, and is expected to feature a screen with 4K resolution, an octacore processor, and up to 5GB of RAM. LG G6 is expected to launch in February 26. It will be priced at about $750 USD. 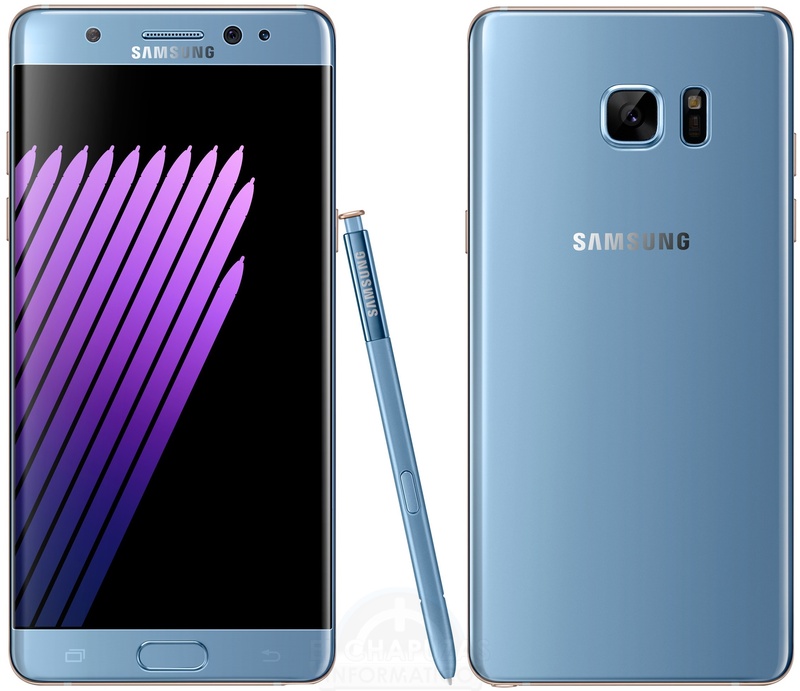 Samsung’s first opportunity to recover from the Galaxy Note 7 debacle will come with the launch of its new flagship phone, the Galaxy S8, in the spring of 2017.While we don’t know too much about the device, Samsung has announced that it will include a new digital assistant powered by viv , the artificial intelligence startup Samsung bought earlier this year. Oh, and Viv was founded by the same people who built Siri. Boasting a 5.2 inches 4k display with resolution of 4096 x 2160 pixels, It will feature a snapdragon Qualcomm octa-core processor with a speed of 4.2 GHz, 8 GBs of Ram A dual-lens 30MP rear camera and 8MP front-facing camera . It will be powered by A 6200mAh non removable battery. It will be priced at about $850 USD. 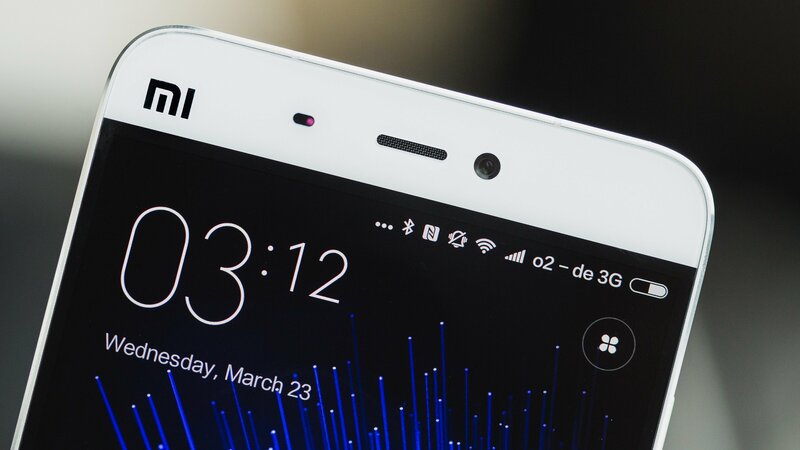 Xiaomi’s Mi7 is expected to be a faster, more powerful version of its current model. It is may feature either a UHD or 4K (4096 x 2160) resolution screen and either the Qualcomm Snapdragon 820 or 830 processor , 4 Gigs of RAM . Xiaomi Mi7 is going to have 25MP rear camera and 8MP front camera. Features like optical image stabilization, auto laser focus, and even 3D features. 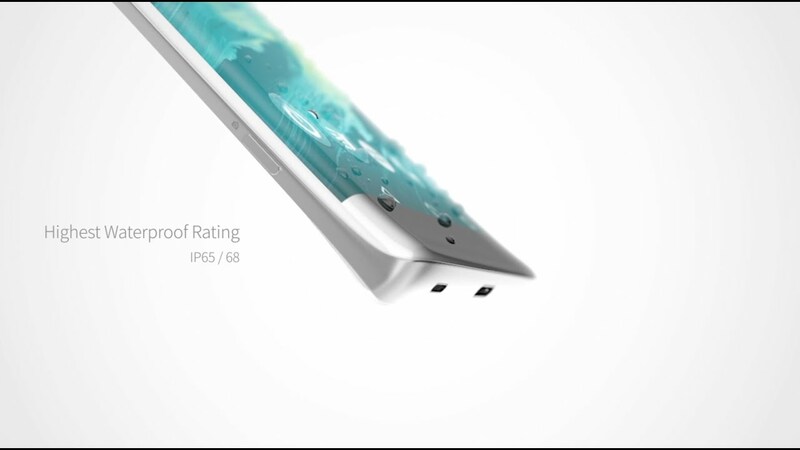 A unibody design, wireless charging, and an iris scanner are also expected. Some additional features are yet to be explored. It is expected to release by June -July 2017. It will be priced at about 500$. Finally in comnparision to all these smartphones here there are other smartphones which may suit your requirements.